I do not know about all of you, but I use more than my share of paper. 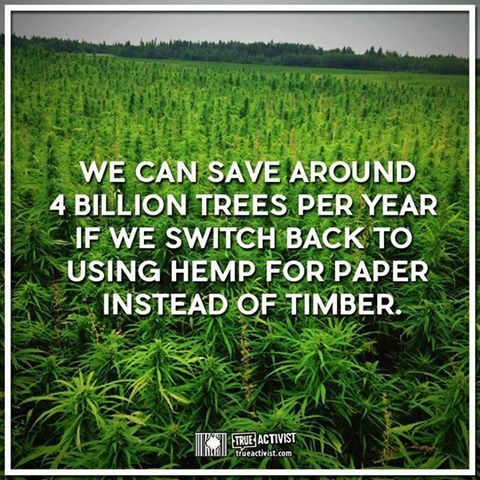 I would be perfectly happy to use hemp paper if I could help save our planet. Saving four million trees every year would have a huge impact on the health of the environment. And that makes a lot of sense to me. 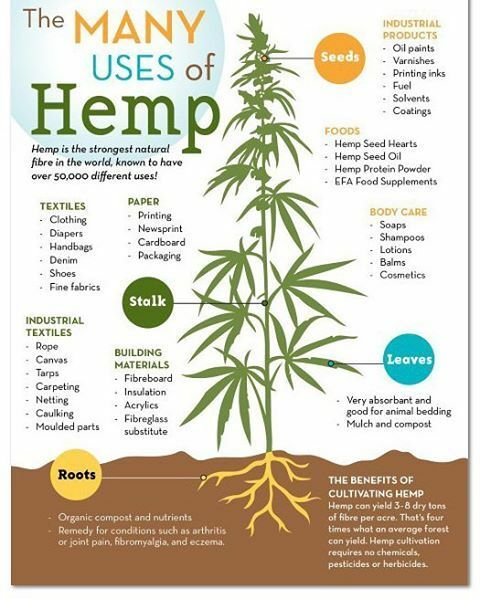 This entry was posted in Hunger & Poverty, News & Views and tagged annual savings, common sense, environment, health, hemp, impact, paper, planet, sense, timber, trees on March 28, 2018 by Ray Buchanan. I am proud to be a part of a generation full of people wanting to make a real difference in the world. I see that desire every day. I see it in the hundreds of thousands of Stop Hunger Now volunteers who package meals for hungry school children around the world. I see it in those walking for a cure to cancer. 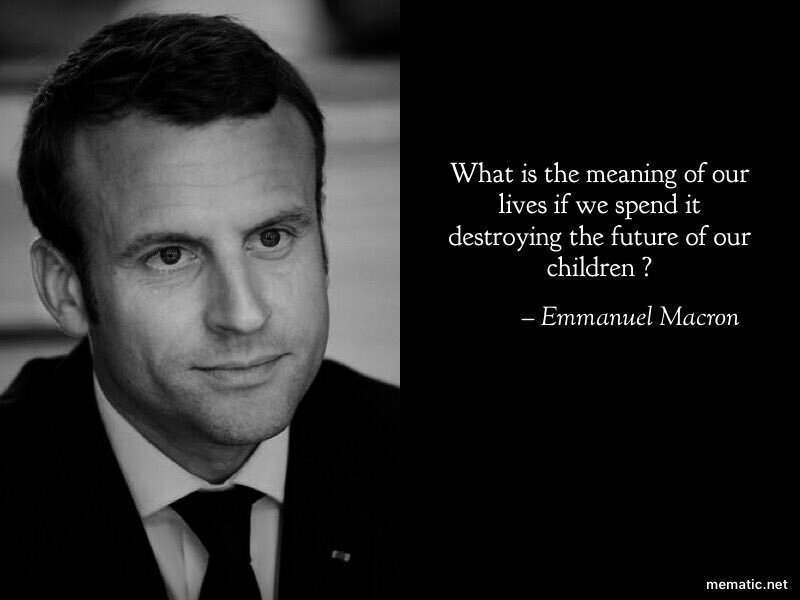 I see it in the millions of dollars donated to charities every year. Few of us will have the greatness that our actions make the history books. 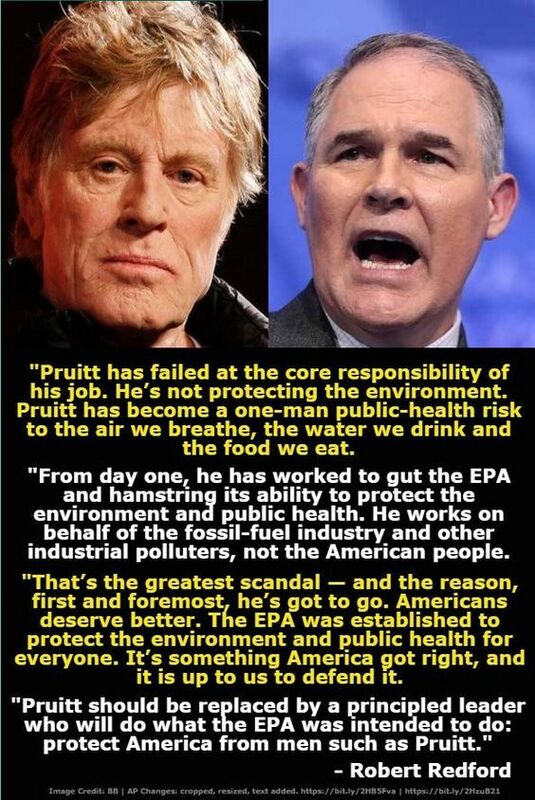 Yet Kennedy is right when he says that all of us working together can change the world. Every one of us can make a real and a lasting difference in the lives of others. Every one of us can play a vital role in changing our world into a better, safer, and more compassionate place. Working together we can end hunger in our lifetime. We can clean up the environment. Working together we can do more than bending history. We can rewrite history. We can change the world forever. This entry was posted in Hunger & Poverty, Quotes and tagged cancer, change, charity, compassion., donations, environment, generation, greatness, history, hunger, packaging meals, Robert F. Kennedy, safety, Stop Hunger Now, volunteers, work on May 12, 2015 by Ray Buchanan. Saint Ambrose is right, isn’t he? Our planet is home to all of us. All of us are born, live our lives and then die. In the end our socio-economic status makes absolutely no difference. The shame is that during our brief sojourn on this blessed sphere we do our best to magnify every possible distinction between us. It’s a shame because we are all one family. Instead of loving each other as we have been loved, we all “have to have someone we can look down on” as the saying goes. We have completely lost sight of the fact we are all connected. And I am not just talking about our social, economic and ethnic distinctions. We have forgotten that all of humanity is one and every single one of us is integrally connected to this wonderful planet. Everything is connected, and all of us are part of an exquisite interwoven whole that is earth. How sad it is that we no longer understand that. We allow and take part in destruction of each other and our environment with absolutely no conscious thought. That’s a damned shame. Rich or poor, what does it matter? So open up the graves. Maybe it’s not too late. This entry was posted in Hunger & Poverty, Quotes, Spirituality & Religious Writings and tagged creation, death, earth, environment, grave, nature, planet, poor, rich, Saint Ambrose, shame, tomb on November 25, 2014 by Ray Buchanan.